Home >All Posts>How do Bootcamp Grads Stack up Against Computer Science Grads? How do Bootcamp Grads Stack up Against Computer Science Grads? Anyone who is considering a coding bootcamp has every reason to be skeptical. Perusing their pitches, you see promises of transforming a beginner into a job-ready full stack developer in a matter of weeks. It seems too good to be true, and it is only reasonable to compare and contrast the bootcamp experience to a 4-year university computer science program. 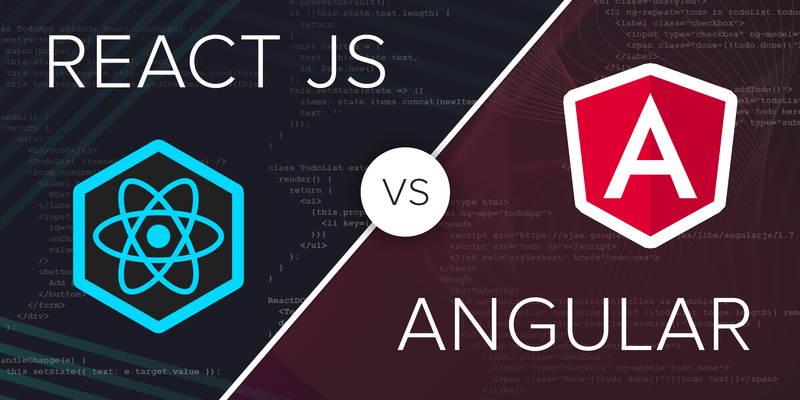 In September of 2017, my colleague Minh Nguyen wrote a post that brings up excellent points to consider for anyone choosing between the two. 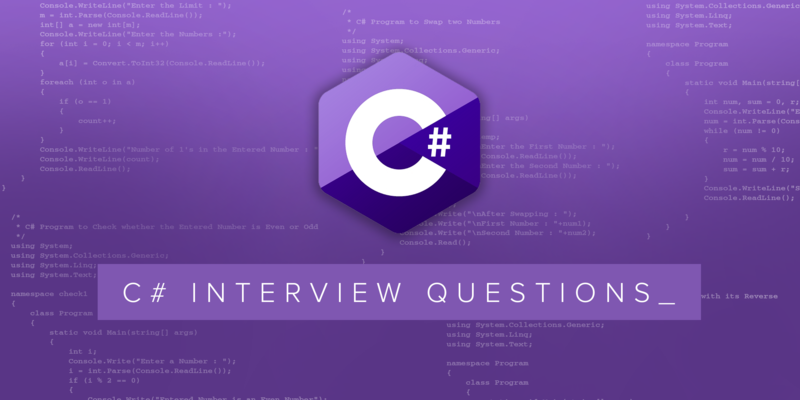 However, for many people browsing coding bootcamps, the question is not whether to attend a bootcamp or a 4-year university CS program. Maybe you don’t have the luxury of considering four more years of school. Perhaps you already have a job and a family depending on you. So the real question is, knowing that you will eventually be competing against people who have CS degrees, should you attend a coding bootcamp or not? It is true that coding bootcamps are producing successful graduates. In the same job market as those who have CS degrees, they are holding their own, but this does not mean that everyone who attends a coding bootcamp will be successful. In this post, I will take another look at Minh’s points, but from the perspective of someone who is not also considering joining a 4-year CS program. Instead, we will look at his points as someone who is considering a bootcamp while balancing other life priorities. We will also look at what it takes to stand out among those who have CS degrees. Minh’s first point compares the numbers between joining a coding bootcamp (roughly $10K and 6-28 weeks) and joining a CS program (~$40-100K and 4 years). Of course, in this post, we’ll have to think about those numbers a little differently, since this is not an either/or question for us. Perhaps you already have a degree in a different field, so you already spent that $40-100K and 4 years. Joining a bootcamp, therefore, is time and money spent on your education in addition to what you have already invested. Maybe you will be quitting a current job to attend a bootcamp. So let’s add in the salary that otherwise would have been earned to the cost. Also, Minh points out that most graduates of coding bootcamps will be on the job hunt for six months. Add that loss of salary to the cost, as well. To be fair, comparing the total times of the two programs is not sufficient. Yes, your typical coding bootcamp program will conclude in about three months. So how can graduates of bootcamps possibly compete against those who put four years into their degree? It must be magic, right? Bootcamps are magic! Sadly, no. Coding bootcamps are not magic. There are no secrets. In order to learn how to program, you must put in the time, which means bootcamps demand more hours per week than a program like a 4-year university or even a job would expect. Coding Dojo, for example, expects a minimum of 70 hours a week dedicated to programming. That does not necessarily mean 70 hours of typing at a computer, but it does mean 70 hours of thinking about code, talking about code, drawing diagrams about code, and asking questions about code. That’s 40 hours a week. The expectation is to spend at least 70 hours a week on code! Where are the other 30 hours coming from? This looks like a pretty packed schedule, very similar to a 9-5 job. We leave one hour open for lunch, and the rest of the day is spent in discussions and getting your assignments done with people on your team. 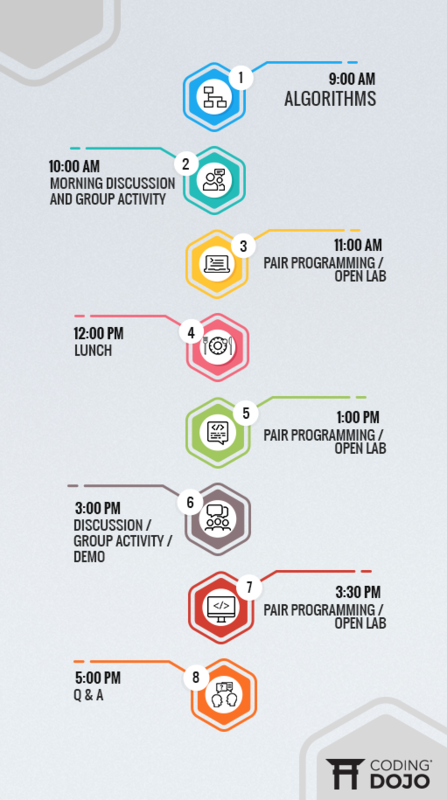 This is just a typical example – other days will include talks by guest speakers from industry, hackathons (competitions to build projects in 1-3 days and present them), or exams. 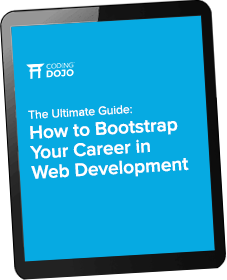 Basically, if you attend Coding Dojo, you can anticipate eight hours of guidance on your coding journey, five days a week. 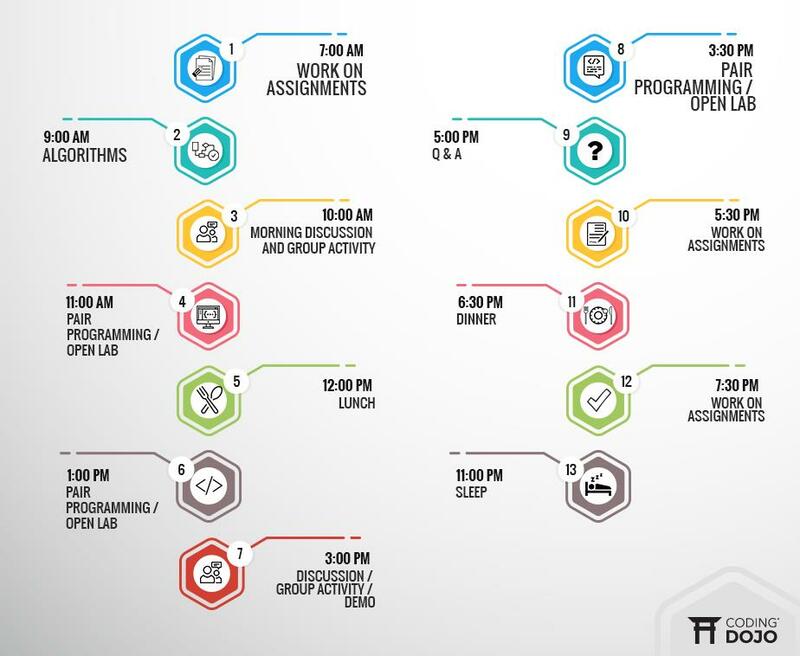 This way, you can fit 14 hours of coding into each day, meaning you’ll hit the minimum required 70 hours by the weekend. Of course, this schedule will require that you be a well-oiled machine capable of teleportation. Most people are not going to hit this schedule perfectly each day. Any lost time will have to be made up on the weekend. To maintain your sanity, take at least one day on the weekend off, so try not to fall too behind on accumulating hours! Again, this is for the minimum 70 hours. If you know your way around a computer and are comfortable with basic algebra, 70 hours will be enough. If not, you will need to put in more time. This is not a schedule that many can maintain for weeks. It takes commitment, and not just from you. Do you have family members depending on you? It is possible to keep up with other priorities in your life, but the time will have to come from somewhere. Beyond the 9-5, your schedule may be structured how you like, but you will have to find the hours to commit to programming to be successful. As you consider whether a coding bootcamp is right for you, it is not enough to contrast it with a 4-year university program. It is not enough to say that it will “only” be about three months. Ask your friends and family if they will be okay without you for three months, and find out what it will take to balance your time at the bootcamp with your other responsibilities. Also, do not forget, finishing the bootcamp is only the beginning. Afterwards, anticipate about six months to find a job. 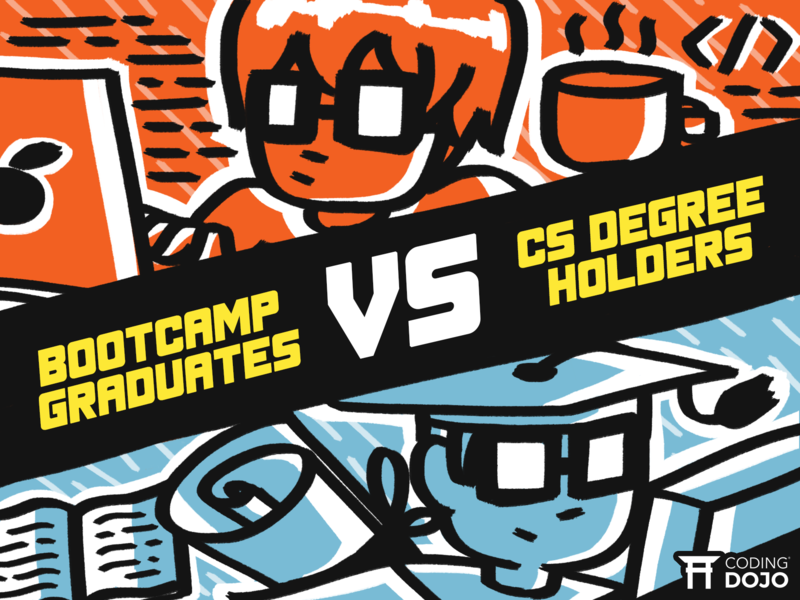 In Minh’s post, he talks about the different jobs that bootcamp graduates and CS degree holders obtain and points out that they are comparable in position and pay. He also mentions that bootcamps publish their placement numbers, some claiming a 90%+ placement rate within six months. These numbers sound great, but it takes some unpacking to determine whether these numbers are pertinent to you and your situation. Note that two of three qualities that employers are noticing about bootcamp graduates are not technology-related. Solving problems with teams and perseverance are known as soft skills, which are emphasized and refined in a coding bootcamp, but they are not skills that can be taught in just a few months. Also, there are other ways to obtain these skills than by joining a bootcamp. The typical bootcamp attendee is around 28 years old and has been in the workforce for a while, so they likely already walked in with experience working on teams. People who join coding bootcamps are also of the type willing to put 70 hours a week into achieving their goal. They looked at the schedule shown above and said, “Sign me up!” In other words, they have already self-screened to have perseverance. So for how much of these two qualities about bootcamp graduates can bootcamps really take credit? Before reading the numbers about bootcamp graduate success, ask yourself if you have these two big qualities that employers want to see. The last quality listed, the practical and up-to-date knowledge, is a product of attending a bootcamp. However, read this line very carefully. In order to show that you have this quality, you will need to produce a stunning portfolio that showcases this. I will also point out (albeit rather pessimistically) that “practical and up-to-date knowledge” can be read as “surface-level and hot and trendy.” You may be able to get a job because you have that practical understanding, but over time, the technology you know will go out of style. If there is anything that you can count on about the world of technology, it is that it will change. As you think about your long term goals, keep in mind that a coding bootcamp is just the beginning. Coding bootcamps stress that you are expected to continue learning and building on the skills you learned after you complete the program. Ask yourself if, given the tools, you are a driven self-learner. This point of Minh’s was targeted toward those who are trying to decide between a coding bootcamp and a CS program, which we are not doing here, but it is worth thinking about the likelihood of being accepted to different bootcamps. Some bootcamps are exclusive, while others will accept anyone willing to give it a shot. The difference in acceptance rate often comes down to the goal of the bootcamp, the mission statement, and the business model. For example, some bootcamps will not charge you anything until you get a job. These bootcamps are notorious for being exclusive, for the simple reason that they do not want to invest in your education if they do not think that you will be able to pay them someday. Others will accept anyone who applies, and the reasons for this may vary. They may have a philosophy that learning how to code is about more than getting a job soon, so they accept people who want to learn to code as a personal passion project. As you look at bootcamp acceptance rates, also think about the bootcamp’s goals and mission statements, and find one that matches your goals. Which, conveniently, brings us to the fourth point. Minh draws attention to the different goals of universities and bootcamps, which is interesting for us as well, since the university graduates will be our competition. CS programs are preparing their students for long-term success, and therefore focus on the fundamentals of computer science. 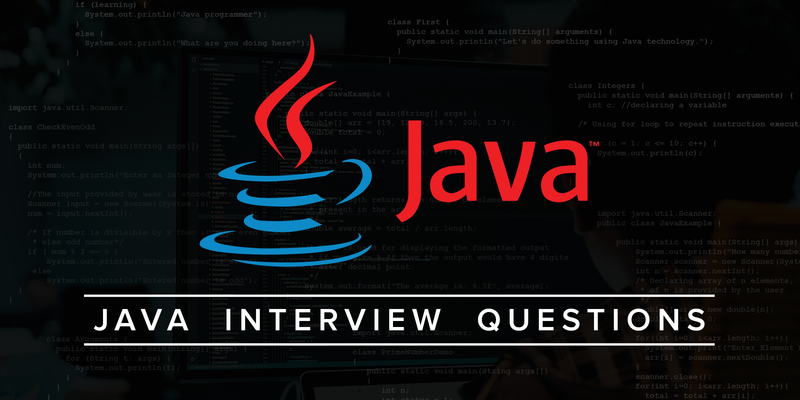 It is common to hear students from CS programs talk about how they gained a lot of theoretical knowledge, but they may be lacking in the practical skills. You may hear about how the curriculum at a university has not changed with the times, and there is a simple answer to that: the fundamentals of computer science have not changed, and they are not going to change any time soon. In contrast, a coding bootcamp is going to teach you practical skills about technologies that will get you job-ready. Minh points out that all coding bootcamps share this goal of getting you job-ready. What about the other goals, though? As mentioned in the previous point, the different goals of bootcamps are often reflected in their admissions procedure. Some bootcamps want to get you in the door at a job in the industry as soon as possible. Others may spend time on the other aspects that employers are looking for – the soft skills of working on a team and perseverance. Still others may take more time to delve into the foundations of computer science to make you more competitive in the long run against those with CS degrees. As you think about whether a coding bootcamp is right for you, be clear about what your goals are. Choose a coding bootcamp that aligns with your goals. Keep in mind that at some point, your “up-to-date” knowledge that you gained from your bootcamp will no longer be so. The world of tech is constantly shifting. When the time comes to learn a new technology – and it will – what will you do? 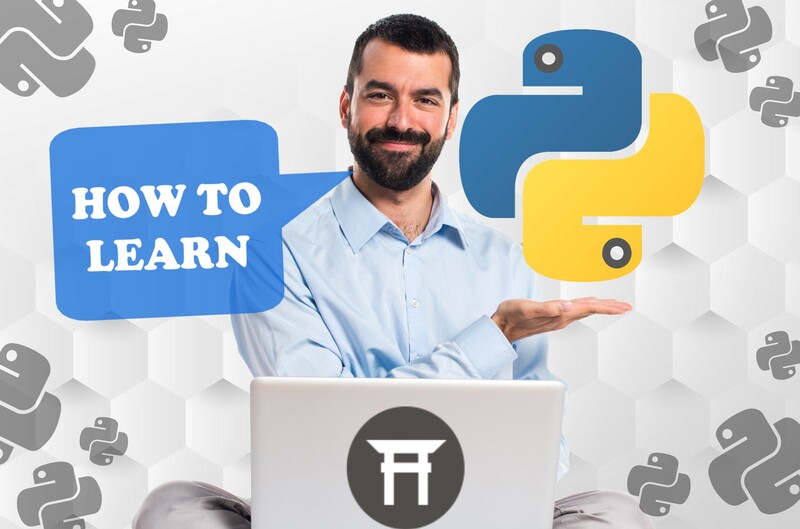 Are you okay with signing up for another bootcamp to gain the latest skills, or will you want to be able to teach yourself the next hot new thing? Or will you want to get off the roller coaster of trends going in and out of style and settle into the stability of the foundations of computer science? When Minh talks about diversity and student body, he contrasts coding bootcamps to computer science programs. Here, we are asking what this means about whether a bootcamp is the right choice for you. This, again, is about your goals for yourself. We have already explored the qualities of bootcamp graduates of perseverance and abilities to work with a team. For many, it may be well worth joining an onsite bootcamp just for the opportunity to meet a fascinating cross-section of people with whom you share a passion. As Minh describes in his post, the diversity is much higher than can be expected from a university program, and though you will find yourself amongst people very different from yourself, you will be unified in a goal. As is often said, when it comes to success, it is not what you know, but who you know. The networking possibilities at a coding bootcamp are endless. If this aligns with your goals, you may well consider joining a bootcamp that boasts high diversity. If your dream is to quietly code by yourself with no interruptions, an onsite bootcamp may interfere with those plans. For many of us, the option of doing a 4-year program is not realistic. 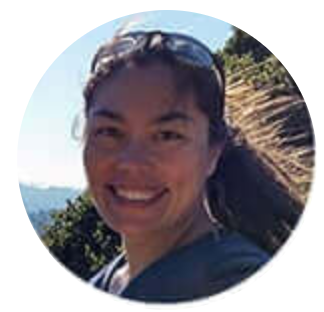 As a bootcamp leader at Coding Dojo, I have seen people go through our program with all kinds of different backgrounds and goals. Some are experienced developers in their 40’s or 50’s who find themselves becoming obsolete, and they need to catch up quickly with the latest technology trends. Others are in their early 20’s, freshly graduated from CS programs, looking for that practical knowledge and an impressive portfolio of projects. Some arrive with very little experience with computers at all, but with a huge desire to solve puzzles and to create a better a life for themselves and everyone around them. Even others actually do not have any interest in becoming web developers, but they work with developers and strongly desire to know how to work with them more effectively and to speak their language. Some are able to clear their schedules and commit themselves fully to the bootcamp. Others need to find a way to balance the bootcamp with their parenting duties. I have seen impressive growth and success from most of our students, and while they are very different from each other, they share a passion for programming. Whatever their reason – maybe because they absolutely love it, maybe because they see it as the tool to build the life or relationships they want – they are willing to fight for it. Others who see coding bootcamps just as numbers – a 90% chance that they’ll get a 50% pay increase – do not succeed. A bootcamp is not a shortcut, but an opportunity to leverage your existing passion and drive. Before joining a bootcamp, dig into the numbers and find out how they will likely apply to you and your situation. This is a very good and balanced writeup on why and how to choose coding bootcamps. It totally depends on the students what he or she has learned from their respective technical studies. Bootcamps graduates will always be far ahead from the computer science degree holder because the boot camp person knows more practical things than the CS students. I just want to be sure this is the right path for me, as I want to be successful and not waste your tim or mine. 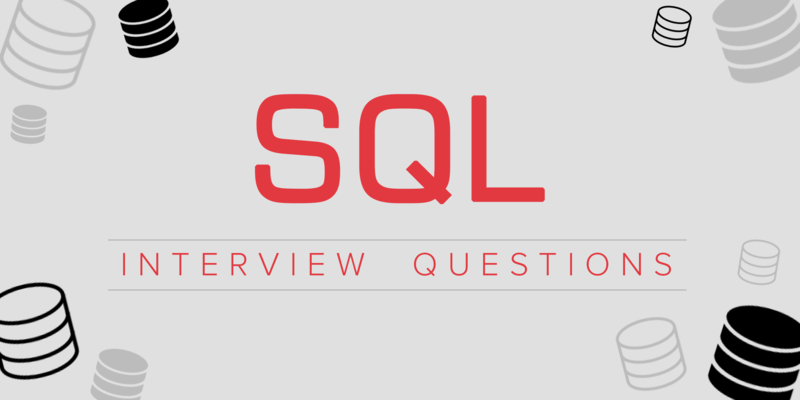 What about vs. MSCS? MS Data Science?